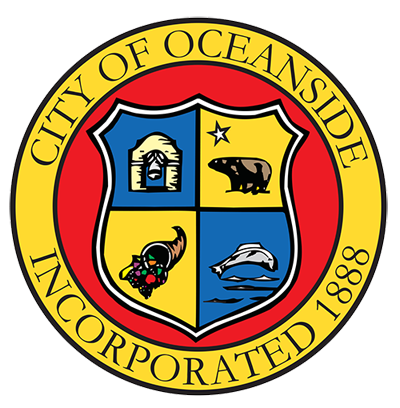 Oceanside is a coastal city located on California's South Coast. It is the third-largest city in San Diego County, California. The city had a population of 167,086 at the 2010 census. Together with Carlsbad and Vista, it forms a tri-city area. Oceanside is located just south of Marine Corps Base Camp Pendleton. Oceanside is home to the Worlds Largest Women's Surf Competition, the Supergirl Pro Jam event is held yearly since 2007. Each Thursday evening, downtown Oceanside hosts the Sunset Market - a gathering of local vendors, hot food and live entertainment. Over 3.5 miles of white sandy beaches make Oceanside the ideal place for sunning, surfing, and sandcastle building. Take a leisurely stroll along the water or bring your pole for some great surf fishing. With plenty of parking and easy beach access, Oceanside presents one of the finest beach areas on the west coast..